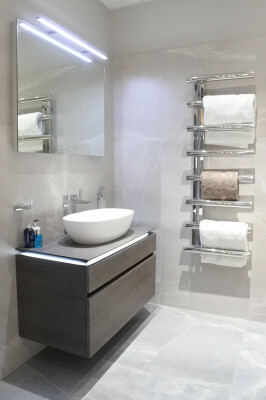 Bathroom Studio Design is an exclusive and luxuriant bathroom interior design company, specialising in premium bathrooms, wet rooms and accessories. With over 25 years of experience in the bathroom industry, Bathroom Studio Design provides a high quality service, with the aim of making your purchase as streamline and fulfilling as possible. Based in Brentwood, Bathroom Studio Design brings the style and quality of London’s West End premier design studios to the Essex countryside. Our beautiful showroom has a large range of products on display from high quality brands such as Villeroy & Boch, Hansgrohe, Matki, Keuco and many more, as well as several LED screens, helping you visualise your ideal bathroom. Our Design Team are here to offer extensive knowledge on the latest products and information you may require. 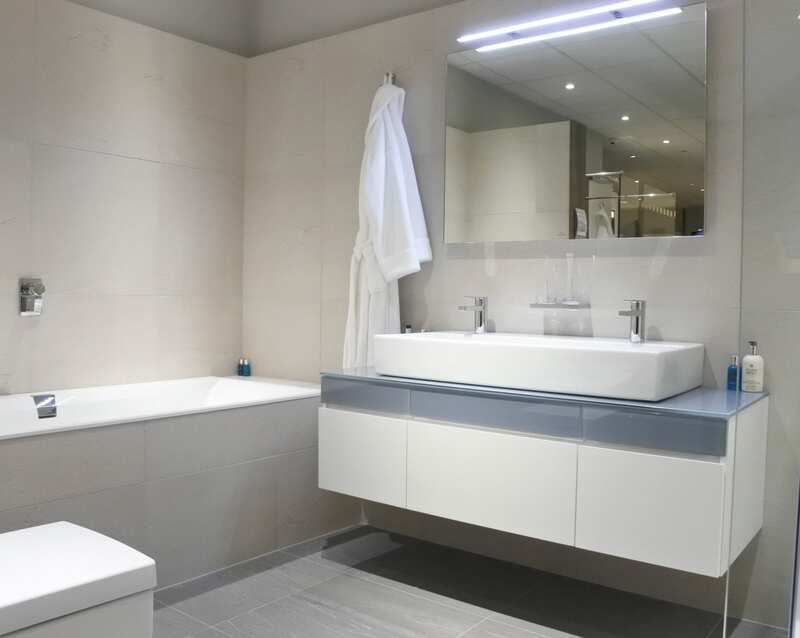 Bathroom Studio Design offers a highly professional sales and design service to suit all, whether it is a supply-only service you desire or a complete installation service. Our complete installation service delivers you the complete solution, from an initial site survey and design concepts, to full fitting and installation. Our skilled and experienced installation team are extremely familiar with fitting the high quality products we have to offer, helping bring high quality designs to life. To provide high quality bathroom solutions, with the promise of making the process as streamline and fulfilling as possible, from beginning to end. 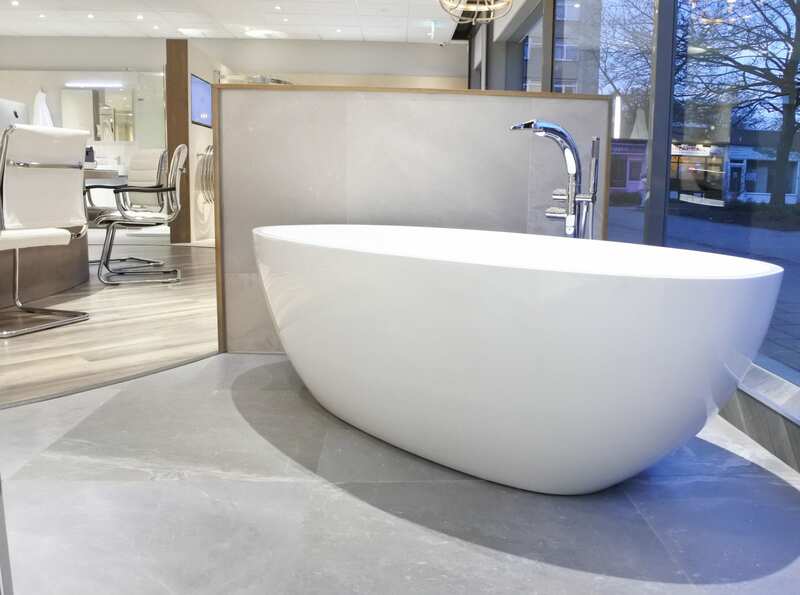 Bathroom Studio Design is an exclusive and luxuriant bathroom interior design company, specialising in premium bathrooms, wet rooms and accessories. Based in Brentwood, we bring the style and quality of London’s West End premier design studios to the Essex countryside. 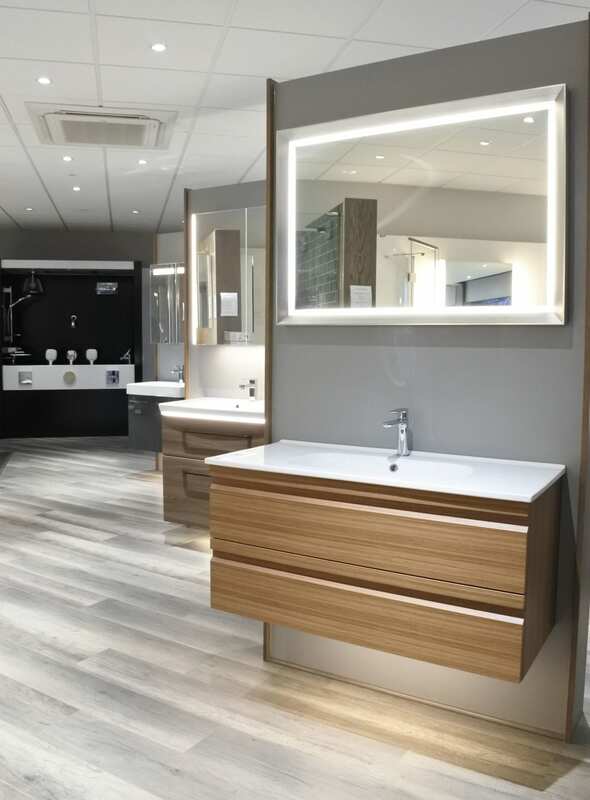 Our Showroom has a large range of products on display from high quality brands such as Villeroy & Boch, Hansgrohe, Matki, Keuco and many more. Our design team are here to offer extensive knowledge on the latest products and information you may require. We offer a supply only service, as well as a complete service from site surveys and initial design concepts, to full fitting and installation, using our team of skilled and experienced professionals. 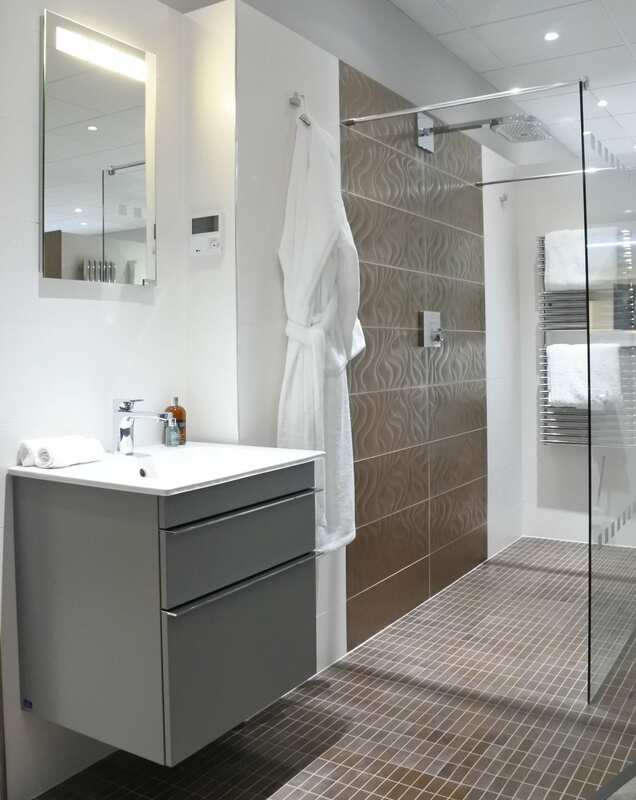 Bathroom Studio Design have a wide range of premium products that our installation team are extremely familiar with, bringing our high quality designs to life. © Copyright BSD Group Ltd 2016. All Rights Reserved.